← The Breathtaking Caherduggan Belt: Rubicon’s Best Ever Find? 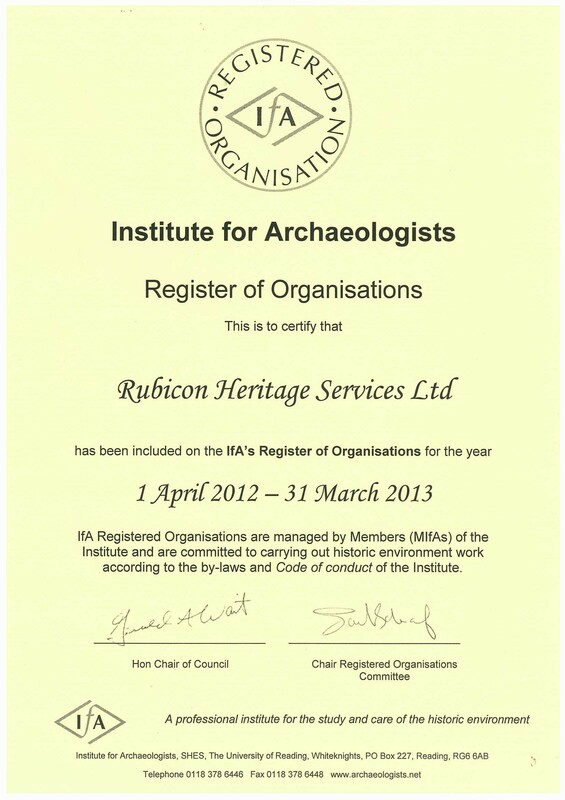 This entry was posted in Breaking News, Rubicon Heritage and tagged Archaeologists England, Archaeologists Ireland, Archaeologists Scotland, Archaeology Services, Commercial Archaeology, Contract Archaeology, Institute for Archaeologists, Rubicon Heritage. Bookmark the permalink.